Complete list of Egyptian pyramids, all pyramids of Egypt you can visit nowadays. History, description, facts and photos of the pyramids in Egypt: pyramid of Cheops, Step pyramid, Maydum and Dashur pyramids. Complete guide to temples in Egypt with full description, photos and amazing facts about every temple you can visit in Egypt. 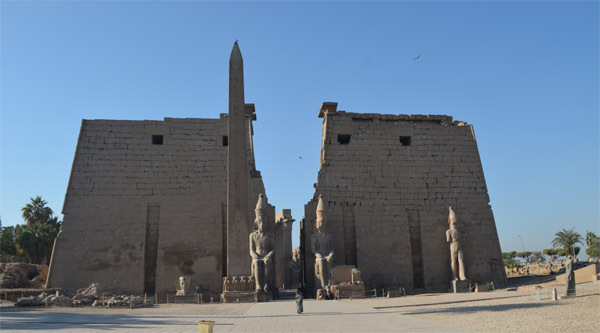 Temples of Luxor and Aswan, unknown Nubian temples and Greco-Roman temples in Alexandria. 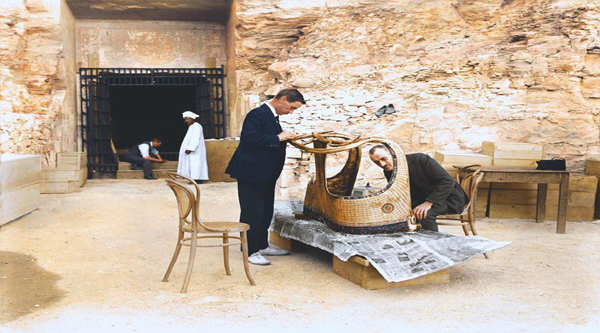 Guide to Ancient Egyptian tombs in Valley of the Kings and Queens in Luxor, Saqqara New Kingdom tombs and Greco-Roman tombs in Alexandria. 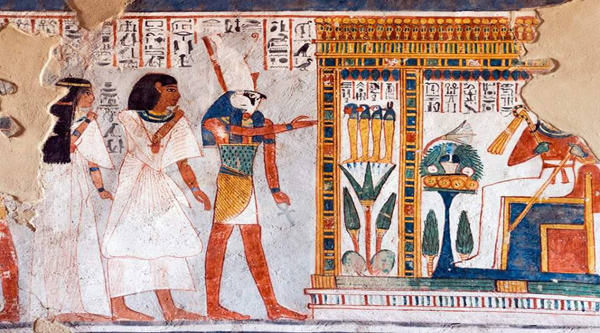 Complete guide with photos and description to tombs in Egypt. The largest guide to Museums in Egypt. Full list of Egyptian museums with descriptions and photos. 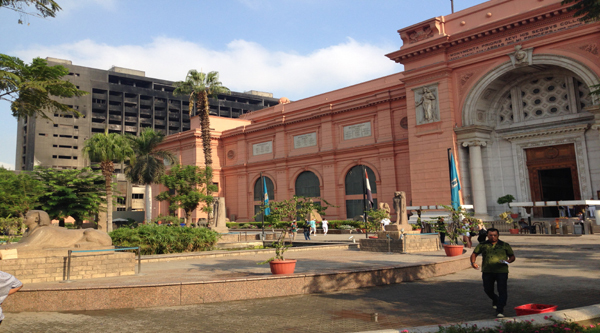 Museums that you can visit in Cairo, Luxor, Aswan, Alexandria. Rare and specialized museums in Egypt such as Crocodile and Children's Museums. Travel guide to cities in Egypt, its attractions and things to do. Sightseeing in Cairo and Alexandria, historical sights and monuments of Luxor and Aswan, Red Sea resorts and Egypt nightlife. Best places to visit while holidaying in Egypt. 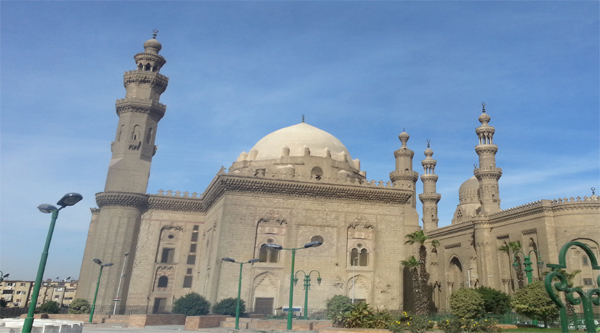 Islamic sites in Cairo, Historic Cairo and its mosques, palaces and houses. Cairo Islamic architecture and military structures. Gates of Cairo, sabils, madrasas and khankas, al-Mouz street walking tour to discover Islamic Heritage of Cairo. 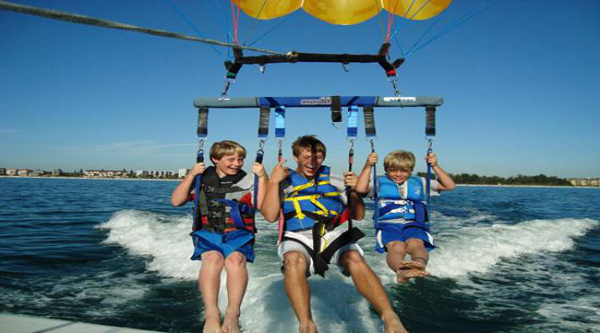 Best top things to do in Egypt including Water sports, Sightseeing excursions,Therapeutic tours, Bird watching, Meditation tour, Bars, Clubs, Night shows, Parks and Gardens. 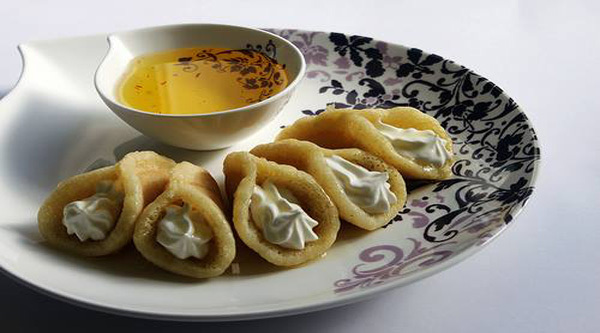 Recreational activities and foodies experiences. Modern and ancient traditions in Egypt. Mummification in ancient Egypt and costumes in modern history. Food, drinks and modern culture of the country. Celebrations of the modern and ancient feasts and holidays nowadays. Wildlife of Egypt, its animals and birds, rare plants and gigantic reptiles. 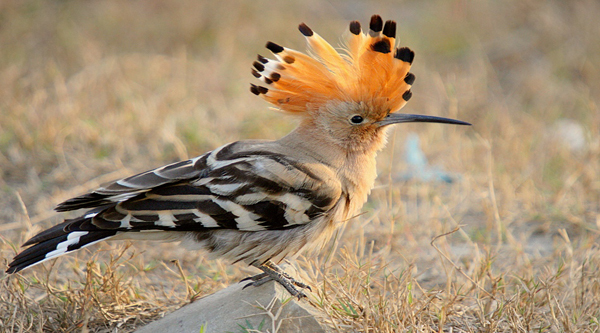 Information about Natural Reserves, Egypt protectorates and flora and fauna. Unique nature of the Nile and Red Sea National parks. 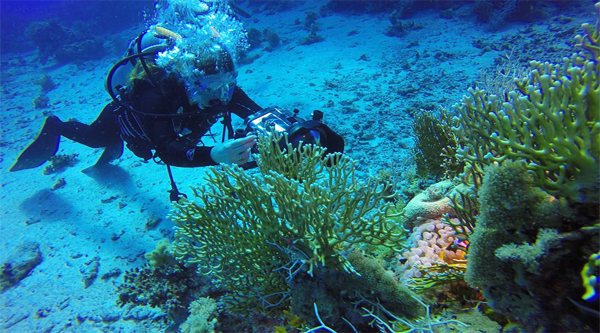 Egypt complete Dive Guide, best places to dive, Red Sea marine life and Mediterranean sea underwater ecosystem, If you're planning to dive in Egypt, here is all what you need to know and what you expected to see. History of Ancient Egypt, Egypt and its history in Middle ages and Islamic era. Islamic rule in Egypt, its influence and culture. Modern history of Egypt. Egypt and its history, culture, traditions from ancient to modern times.